Watch P. Reign's new music video for "On A Wave." P Reign shares the video to "Rich." 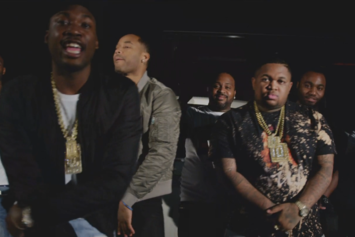 P Reign shares a video for "Realest In The City" featuring PARTYNEXTDOOR and Meek Mill. 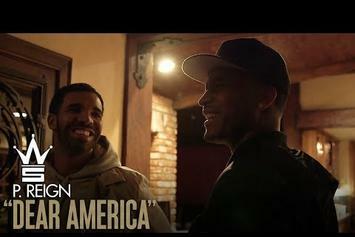 P. Reign is finally allowed to go back into the U.S.A, and celebrates by flying out to Los Angeles to see Drake's crib. 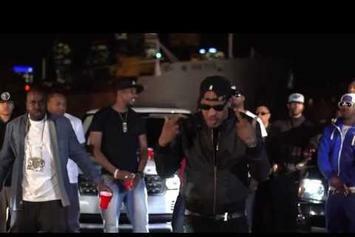 P Reign drops a "You Know" video. 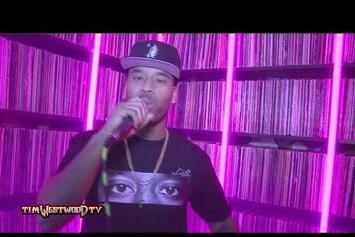 P Reign is the latest rapper to share a freestyle with Tim Westwood. T.I. 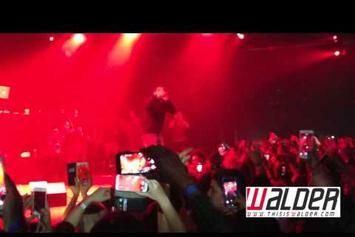 brings out Drake and P Reign during his tour stop in Toronto. 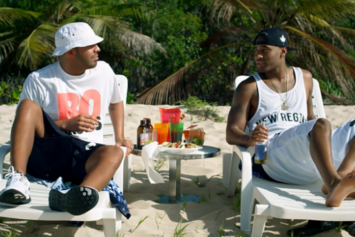 P Reign and Drake share a video for "DnF." Watch the BTS video for P. Reign, Drake and Future's "DnF." 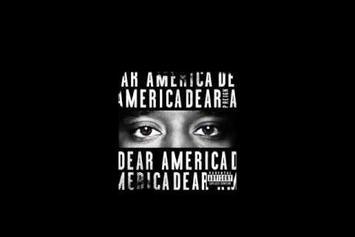 P Reign shares the trailer for his upcoming mixtape and EP, "Dear America". 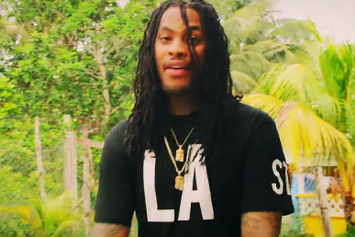 P. Reign and Waka Flocka Flame sell "Chickens" in their new video. 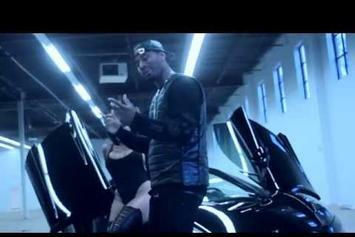 Watch P. Reign's new flashy video for "Where You Been". Watch P.Reign's newest visual for "Pon Tour". Watch P. Reign's new release "Ill Life 2 (Freestyle)"
Check out P. Reign Feat. 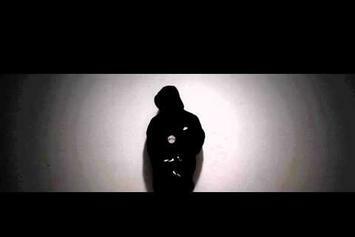 A$AP Rocky "We Them Niggas" Video, the latest visual from P. Reign, released on Tuesday, July 9th, 2013. P. Reign continues to impress with each new leak, and P. Reign Feat. A$AP Rocky "We Them Niggas" Video is no exception. It's strengthens P. Reign's already impressive body of work, which has seen positive change over the years. We're most definitely anticipating P. Reign's next offering. 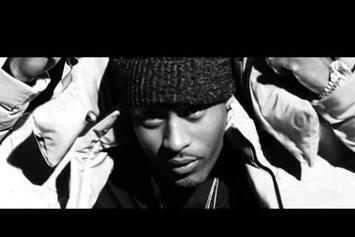 Check out P. Reign "Pay Day" Video, the latest visual from P. Reign, released on Tuesday, June 11th, 2013. 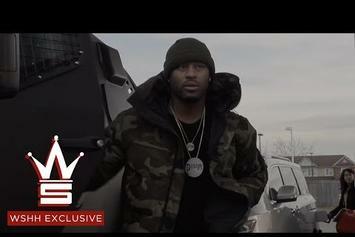 P. Reign continues to impress with each new leak, and P. Reign "Pay Day" Video is no exception. It's strengthens P. Reign's already impressive body of work, which has seen positive change over the years. We're most definitely anticipating P. Reign's next offering. 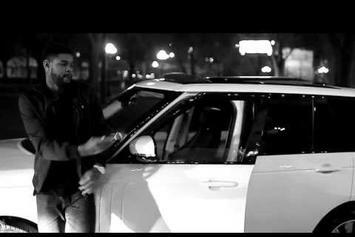 Check out P. Reign "I Need It All" Video, the latest video from P. Reign, released on Monday, January 30th, 2012. P. Reign's chances in this game are improving with each new release, and P. Reign "I Need It All" Video is no exception - quite the opposite, in fact. It's a nice addition to the impressive catalogue P. Reign has been building over the years. We're definitely anticipating the next move. 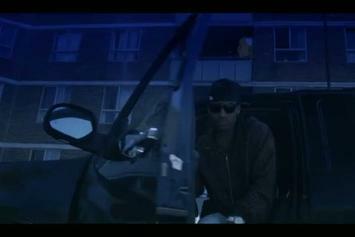 Experience P Reign "ill Life" Video, a new offering from P. Reign, which was released on Sunday, October 23rd, 2011. Things are looking better for P. Reign with each new release, which P Reign "ill Life" Video has proven yet again. It's worthy addition to the impressive body of work P. Reign has been developing over the years. We're looking forward to hearing what's next. 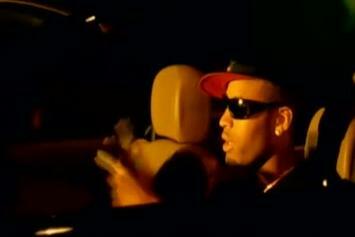 Behold P. Reign "Call My Name" Video, a new offering from P. Reign, which was released on Monday, October 25th, 2010. P. Reign's rap artistry continues to improve with every release, something which is most definitely evidenced on P. Reign "Call My Name" Video. His ever - expanding catalogue is definitely better for it, and we're looking forward to the next piece of the puzzle - aren't you? 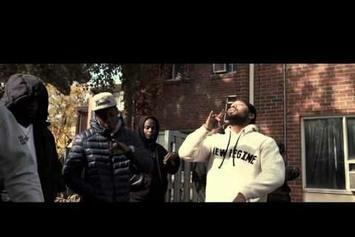 Peep P. Reign "In My Hood" Video, the latest visual from P. Reign. It dropped on Tuesday, August 17th, 2010. P. Reign's future brightens with every new release, and P. Reign "In My Hood" Video certainly isn't an exception. It's a fitting addition to a solid catalogue that P. Reign has been developing since stepping foot in the game. We're excited to hear more.